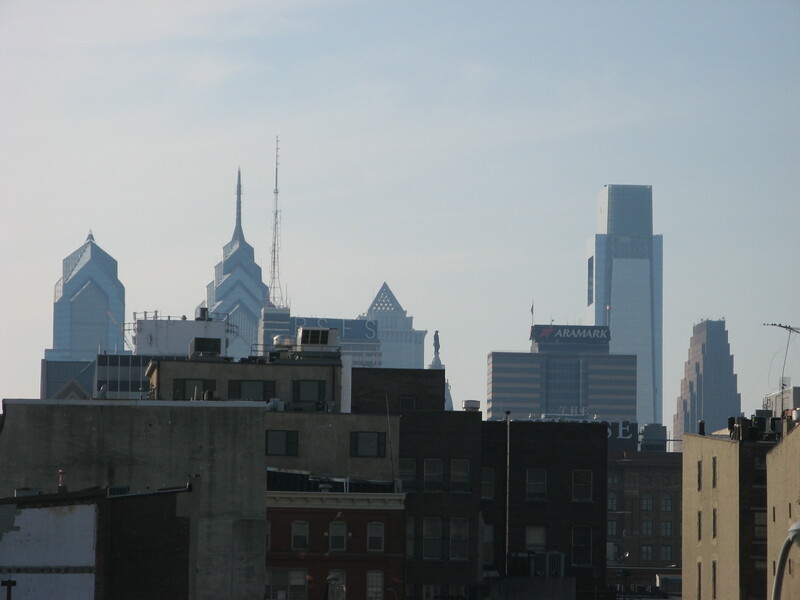 Having lived in Philadelphia for a year, I’ve spent some time experiencing every part of that city. It’s not hard to imagine how the teens mentioned in this article from Philly.com might get very little exposure to nature and green spaces. Luckily, there are groups such as the Student Conservation Association, which spends six weeks every summer leading groups of inner-city teens in volunteer projects. The volunteer work includes removing invasive species and clearing nature trails. It also provides mentoring and real-world skills which the teens can take with them into their future education and career. This great program is providing these teens with job skills and a connection to nature that they might have little or no opportunity get. Check out more information about the Student Conservation Association.